Rainbow Schools will wear pink on Wednesday, April 10, 2019 to mark the International Day of Pink, a day where communities unite against bullying, discrimination, homophobia and transphobia. Day of Pink is part of Rainbow District School Board’s ongoing efforts to build community and promote inclusion. Ten character traits, which are modeled, taught and expected in Rainbow Schools, provide the foundation for ongoing character development and the values of the Board – honesty, respect, empathy, responsibility, integrity, courtesy, resilience, acceptance, courage and co-operation. The many character development programs and activities in Rainbow Schools complement the Board’s Code of Conduct, which promotes responsibility, respect, civility and academic excellence in a safe learning and teaching environment. Staff and students in Rainbow Schools will wear pink on Wednesday, April 10, 2019 to mark the International Day of Pink, a day where communities unite against bullying, discrimination, homophobia and transphobia. 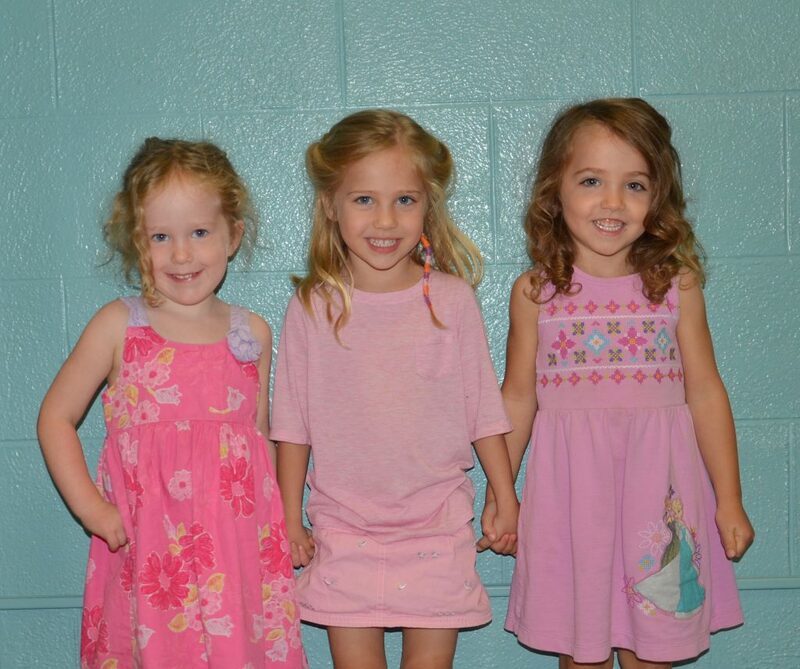 Alexander Public School students Margot Hoy-Riehl, left, Reese Leeson and Niamh McGill wore pink during the Board’s eleventh “Stand Up Against Bullying Day” this past September.